I feel like all I ever do when I come on here is post about how long it's been since I last posted. Not a good habit to be getting into. Work is continuing to be busy. We've had our best month ever so far, and in nearly 3 years of being in business we've finally reached a monthly target of what we should be earning. It's slightly propped up by the payment of an invoice for a job which was actually completed in December, but even so, it feels very good to be doing well for the first time ever. I'm not even going to mention what our end of year accounts revealed by way of our earnings for the year, we're just going to put that down to experience and focus on the fact that things are going well for the first time ever, and it looks as though we've got enough work to keep things nice and busy for February. We've nearly finished off a website for the first ever Afghan film festival in the UK, which you can check out over at www.reelafghanistan.org. We're really pleased with the way it's turning out and the clients are thrilled as well. 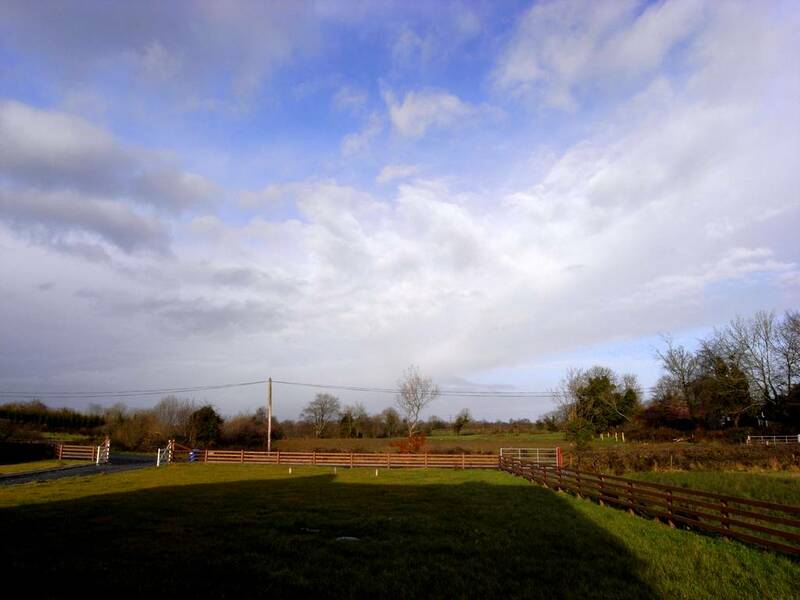 So we've been living in Longford now for nearly 2 months and I have to say I'm absolutely loving it. 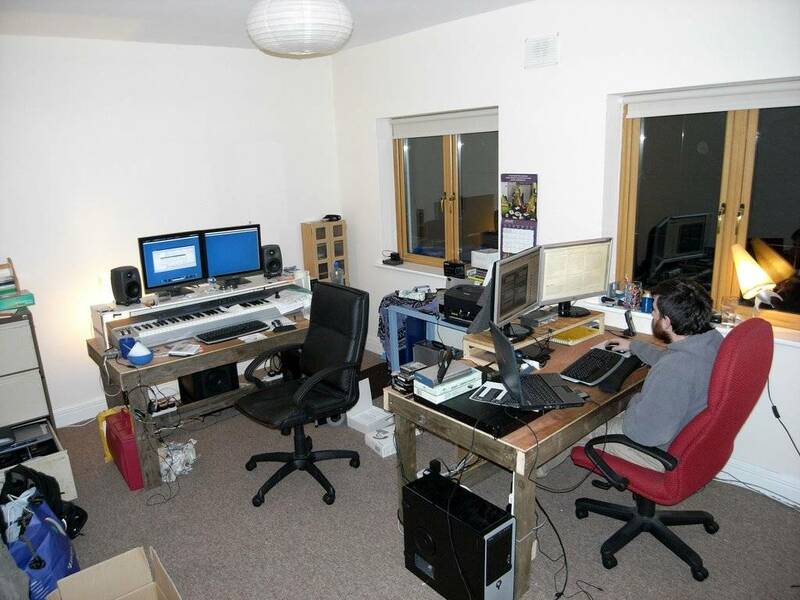 I've uploaded a few photos to the right so you can see our new office (which is also turning out to be the best studio I've ever had). I've got some work to do building some acoustic baffles to improve the sound of the room, and we're going to get some form of decorations up as well. Once it's looking more complete (and tidy) I'll get some new photos up. 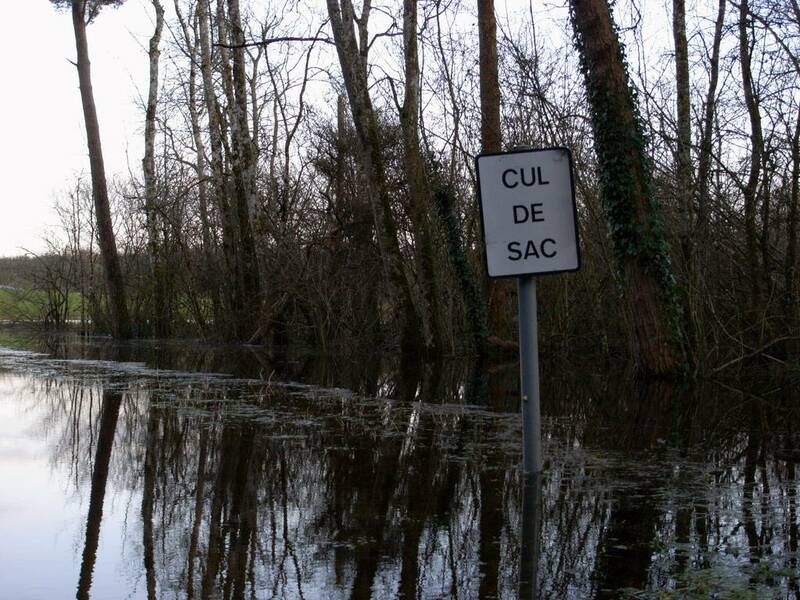 There's also an amusing photo of a cul de sac road sign which is under water. I can't remember the name of the lake off the top of my head, but it all looked pretty weird. If I get round to it I'll put more photos up soon. Finally there's a photo of the view from the front of our house. It's so quiet where we are. There are a few house around us, but they're not very close, and when you step out our front door it's absolutely peaceful. At night there's no sound but that of running water as there is a stream that runs through the land on which the house is built.